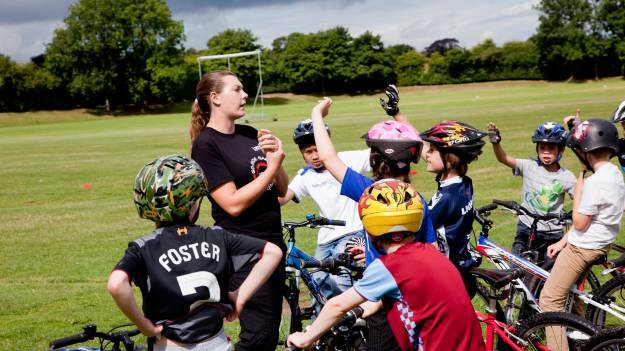 The Code of Practice for Cycling Coaches identifies the standards that cycling coaches are required to meet. It reflects best practice in coaching and is relevant to all coaching roles and responsibilities. supported by appropriate training and resources. 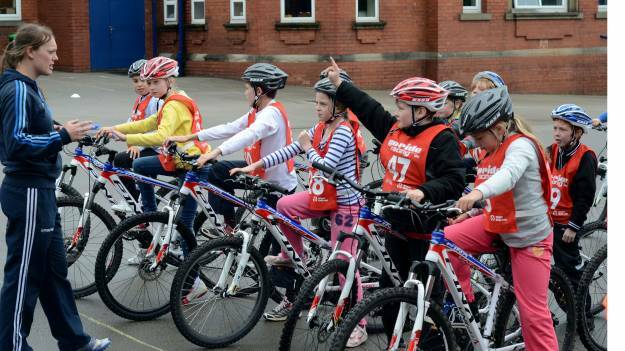 As a responsible cycling coach, you should be committed to applying good practice to your coaching at all times. You should understand the expectations outlined in the code of practice and keep up to date with any changes. All coaches holding recognised British Cycling coaching qualifications are required to sign up to and abide by this code of practice. You will do this as part of your Level 1 Award in Coaching Cycling or Level 2 Certificate in Coaching Cycling course. If you are already a qualified British Cycling coach at any level, please take time to familiarise yourself with the code of practice. It may be updated regularly, so we recommend that you revisit this page on at least an annual basis. 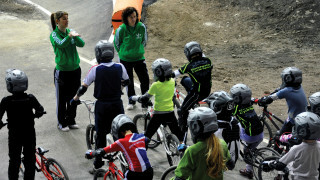 If you have any questions, please contact the coach education team on: coaching@britishcycling.org.uk or 0161 274 2060.